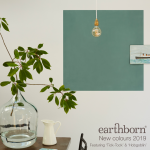 Bobble Hat, Hippo Hooray, Lady Bug are not your usual paint colour names but true to form, Earthborn have today released a new colour card sporting some unique and beautifully quirky named colours. 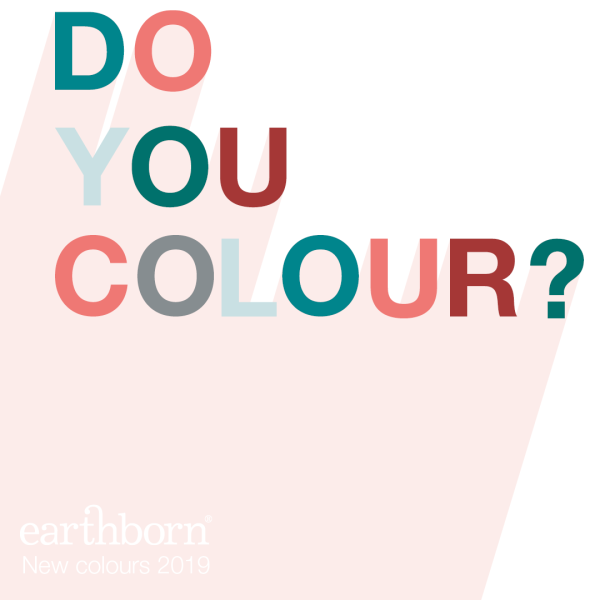 Do you colour? 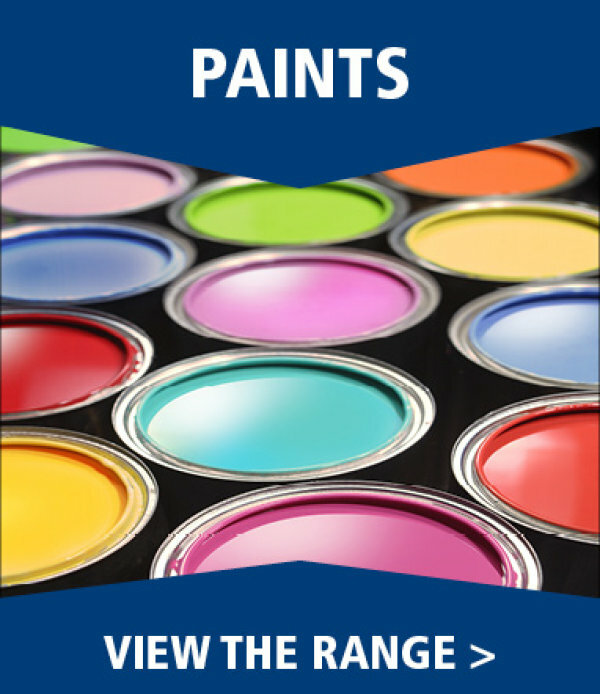 is the question they're asking and with their 7 new hues you're certainly going to want to. 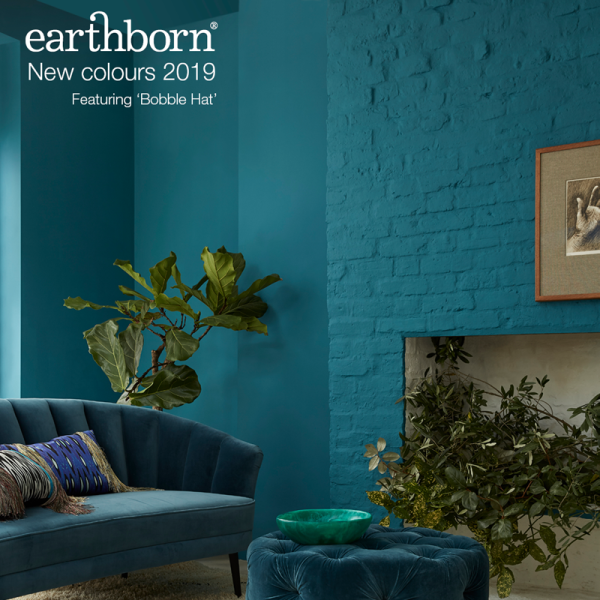 With overstated colour trending, Earthborn promise their new colours will carry your space to a new, contemporary realm. With timeless allure, Tick-Tock is soft and unassuming. Works as a considered backdrop for more courageous colour. Ideal for the dining room, this colour is perfect to entertain with. With a nostalgic nod to the fifties, Delilah offers the warmest of welcomes. Cooler tones complement and balance her exuberant edge. 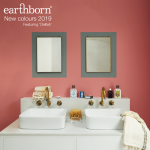 Ideal for the bathroom this is the perfect colour to freshen up with! Red revival! Lady Bug is classy and considered, with a flair for adventure. Peachy neutrals harness her fiery character. 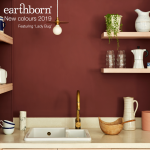 Ideal for the kitchen this colour is perfect to wine, dine, giggle and gossip with! Accent your space with Hippo-Hooray, a modern, mid-grey. Best paired with zesty pops of colour. 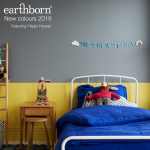 Ideal for the nursery as it is the perfect colour to play with! Mystical, treads softly. Inherently versatile, Flutterby inspires tranquility wherever she glides! Use this colour anywhere in the home. 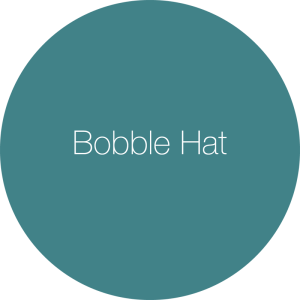 Coccon with Bobble Hat - a majestic blue which carries and unrivalled depth of colour. 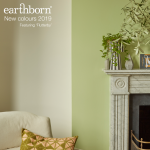 Ideal for the living room, Earthborn say is it the perfect colour to relax and unwind with. This colour carries 'extraordinary' appeal. Evocative of nature, Hobgoblin charms and rejuvenates. 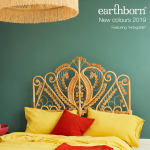 Ideal for the bedroom it is the perfect colour to sleep and dream with! 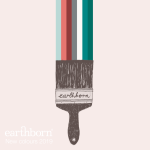 Explore Earthborn's 7 new colours, from bold green and blue to versatile neutrals.